To get bail in Garden Grove, you need bail bonds that are secure. Because we are familiar with the court and legal do’s and don’ts in Garden Grove, we provide bail bonds that are watertight to ensure you or your loved one get bail fast. 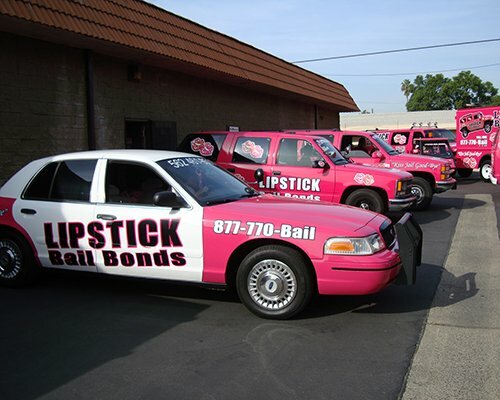 So when next you want a trouble free bail process, you now have an option- Lipstick Bail Bonds Garden Grove. Call our Garden Grove office to begin the release process. It is easy, fast and does not require complicated paper works. We save the legal jargons for the judge and walk the talk with you all the way. 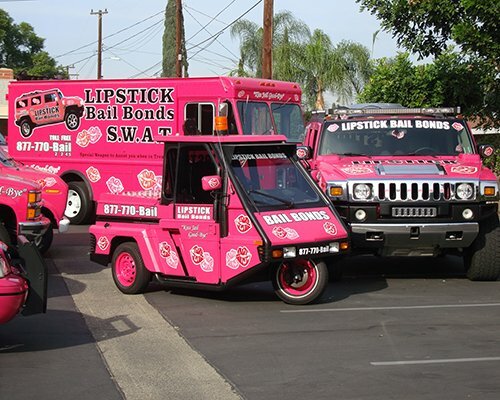 Picture this: bail bondsman that the community of Garden Grove is pleased with. Why? Because our Garden Grove bail bondsman is registered, certified, and licensed by the State plus our experience covers a wide range of crimes, legal cases, and procedures. 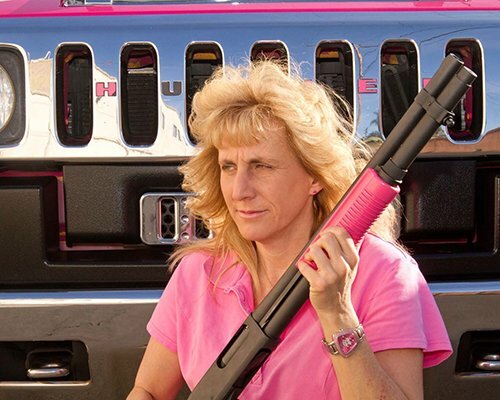 Add extensive knowledge of jails in the Garden Grove area into the mix, and you’re almost sure you will be kissing jail goodbye. 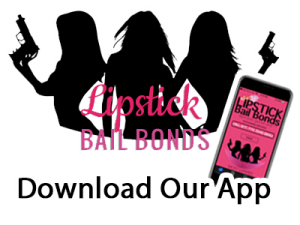 It is time to make the call today and be successful in your bail pursuits. 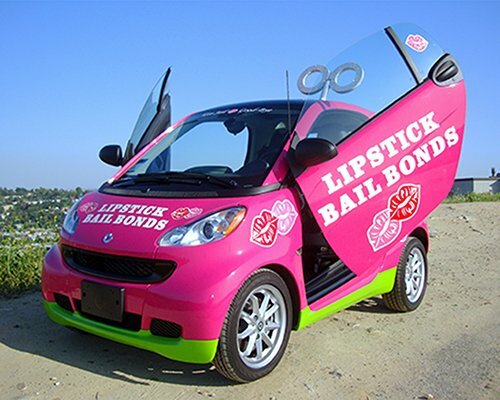 bail bonds in Garden Grove, CA.